The Rocking Redstarts was formed in 2018 to celebrate the friendship agreement between the Jerusalem Bird Observatory and Manomet Bird Observatory in Plymouth, Massachucetts in the US. Although we are from two different side of the Atlantic and two different, we have all seen birds decreasing and disappearing in our lifetimes. So for the second year in a row we are banding together to ROCK THE FLYWAY and HEAL THE RIFT!!! We are excited racing together again and with a car full of Bamba (peanut flavored junk food), lots of coffee, and music to keep us awake, we are aiming for the win….. But most important of all – we need YOUR support to raise the money to help with the most important aspect of the race – saving the vultures! Team leader Alena Kacal has been birding from age 10 when she caught the bug in her homeland of Trinidad while handfeeding Motmots from the veranda. After spending her teen years birding in Trinidad, she headed to New England to see some new birds while getting a degree in Wildlife Biology. 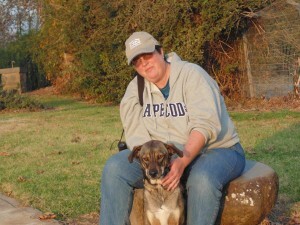 17 years ago she escaped the cold and moved to Israel where she started to work at the Jerusalem Bird Observatory. 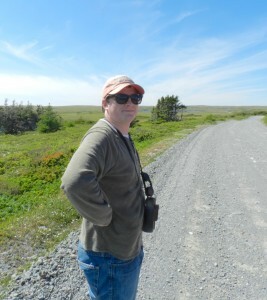 Starting as a guide for the JBO’s bird club, Alen is now the Director of the JBO. She loves nothing better than to introduce people to the wonder of birds and says that the best sound in the world is the “aah” of someone who truly sees a bird for the first time. Although computers, budgets and meetings have claimed most of her time, Alen grabs whatever time she can to go birding and is looking forward to the Champions race. As the main driver for the day, her main challenge will be staying awake – so bring on the caffeine and the rock and roll! Avner Rinot is a passionate birder from the Beit Shean Valley who started his birding career at age 6. He did his 2 year national service with the Jerusalem Bird Observatory and has continued to work as a ringer and as a guide with our educational staff ever since. Avner also works with the team conducting ecological surveys around the country for SPNI . He is also active in working for conservation in the Beit Shean Valley. Avner lives and breaths birds and when he is not out birding he can be seen at the University where he is just finishing up his first degree. Avner is well known for his ability to mimic many bird calls – ask him for your favorite bird when you meet him. We are counting on his enthusiasm and energy to take us through the day and help us find the birds. He will really only be happy though if we can find him some of his beloved pratincoles! 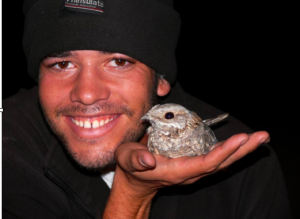 An “accidental” birder, Evan became interested in feathered animals while studying Herpetology in college. Realizing that birds were an even better excuse to get outside, he got hooked on Ornithology. He loves the riddles and mental exercises that birding puts the human mind through, but migration has always been one of his favorite aspects of the bird world. 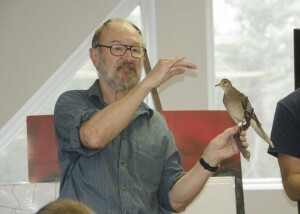 He has worked as a bird bander and educator at Manomet Bird Observatory since 2008. Over these 9 years he has enjoyed studying and teaching the marvels of migration to children, students and adults. Through education, he hopes to change minds and foster greater respect for the natural world that surrounds us all. After visiting the Jerusalem Bird Observatory as part of an exchange in September 2017, Evan joined the team for the first time last year and he has been anxiously awaiting another epic, Bamba-fueled birding adventure. He is looking forward to tasting victory (and he’s pretty sure it tastes like peanut-butter)! As the child of birdwatching, fishing, hunting, botanising, bird ringing parents, Trevor’s life long journey among the bird migration flyways may have been all but inevitable. While celebrating his Welsh roots with a zoology degree at the University of Wales, Swansea College (Coleg y prifisgol, Abertawe), it was time to use his training with the Rye Meads Ringing Group (England) to rise to the exalted post of Assistant Warden at Bardsey Bird Observatory (Wales). Work at the British Trust for Ornithology and ringing studies down the flyway through Western Europe to Lake Chad (Nigeria) somehow qualified him for his last 40+ years of work as a senior scientist at Manomet Bird Observatory, Massachusetts (USA). He has had the privilege over those years of working with countless staff and volunteers. 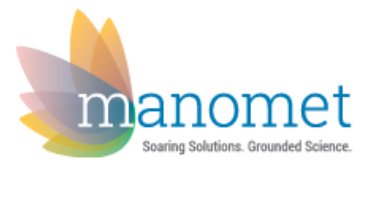 Manomet’s publications and teaching centre around the fact that birds are superb indicators of environmental change, and the best “teaching tools” for students of all ages to understand our natural world.